Villa rentals and yacht charters are becoming increasingly popular, both offering privacy and unique luxury experiences. While a private villa enables to feel at home, really settle in and relax with the possibility to benefit of bespoke services similar or even better than those of an hotel, a yacht charter offers the possibility to move around different places and enjoy various watersports in secluded locations with the permanent service of a professional crew. From Saint-Tropez to Monaco on the French Riviera and to the most sought after destinations around the world, AYPIOSS Yachts & Properties and our sister company PREMIUM YACHTS are offering all year round to the most highly demanding clientele an unrivalled combination of luxury villa rentals and yacht charters with bespoke services. AYPIOSS Yachts & Properties represents and continuously develop an extensive portfolio of hand-picked and checked villas, apartments and chalets available for vacation rentals. With an intimate knowledge of proposed destinations and hundreds of privately owned luxury vacation homes boasting a range of bespoke services options and local concierge services, we can fit a wide variety of clients and occasions. 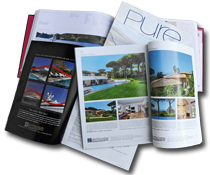 We know our properties first hand and we do regular inspections, manage an ongoing new villa recruitment to keep our portfolio fresh, maintain excellent relationships with all villa owners and house managers and offer guests assistance all along their stay. Assisting vacation home owners with comprehensive services to promote and manage rentals of their property, AYPIOSS Yachts & Properties is since its creation in 2007 member of GROUPEMENT IMMOBILIER real estate agents network which provides back-office, administrative and legal support for our villa rentals operations, as well as marketing tools and financial guarantees. PREMIUM YACHTS, our sister company specialising in yacht charters, provides luxury yacht charter bespoke services with access to a fleet of more than 1200 yachts available for charter around the world. While PREMIUM YACHTS spends a substantial time to develop an intricate knowledge of the charter destinations, yachts proposed are scrutinized in every aspect and regularly inspected, and an in-depth knowledge is continuously maintained about crew on-board the yachts. Also offering yacht charter marketing and management services to yacht owners, PREMIUM YACHTS, established in Saint-Tropez since 1995, moved under the same ownership as AYPIOSS Yachts & Properties in 2014, allowing obvious synergies for luxury travel clients as well as property and yacht owners. Our top priority is to bring to our clients, owners and partners the combination of service excellence for their ultimate satisfaction with the professionalism, expertise and guarantees of a real estate & yachting agency. William Rizzo has over 25 years' experience in services, consulting and large projects management. His early career was in IT Business and, subsequently, in the Marine Industry. In 1996, he has founded Integra, an Internet Services company with subsidiaries in 9 countries and over 1000 employees in Europe, listed from 1999 on the French Nouveau Marché and German Neuer Markt, then sold to Genuity, a subsidiary of Verizon, in 2001. 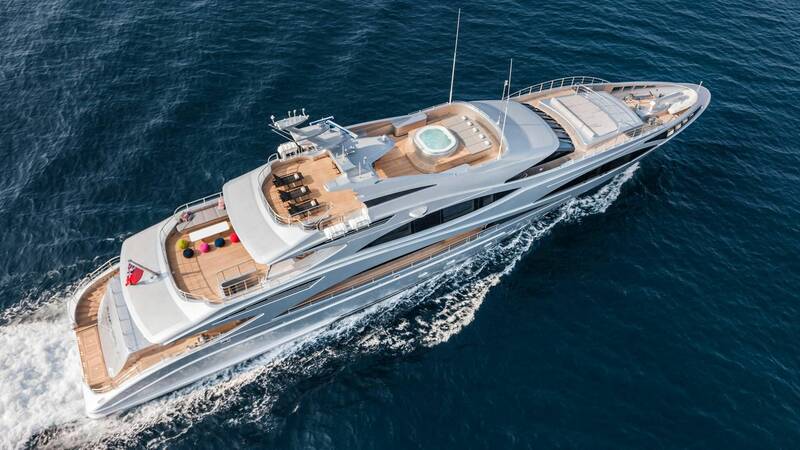 In 2002, he co-founded ARCOA involved in yachts building with famous naval architects, designers and shipyards, before acquiring the ACM shipyard in 2004. 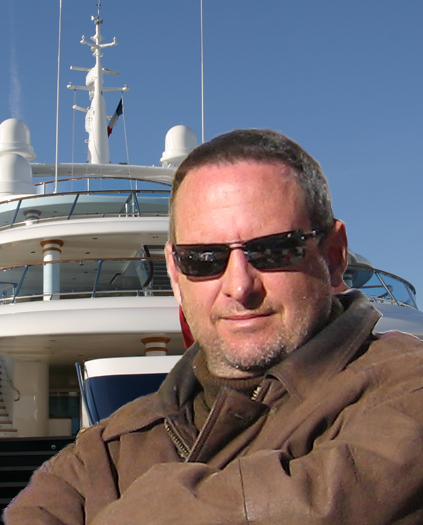 After ARCOA's IPO in 2006, he turned to yacht and property services to renters, charterers and owners with the founding of AYPIOSS, combining a large knowledge of services and yachting with a long personal experience in real estate to develop this activity across a large network of reliable partners.